Save 10% off Thomas Cook & Airtours package holidays WEB PRICE, for travel in May 2019. Seen something on ThomasCook.com? 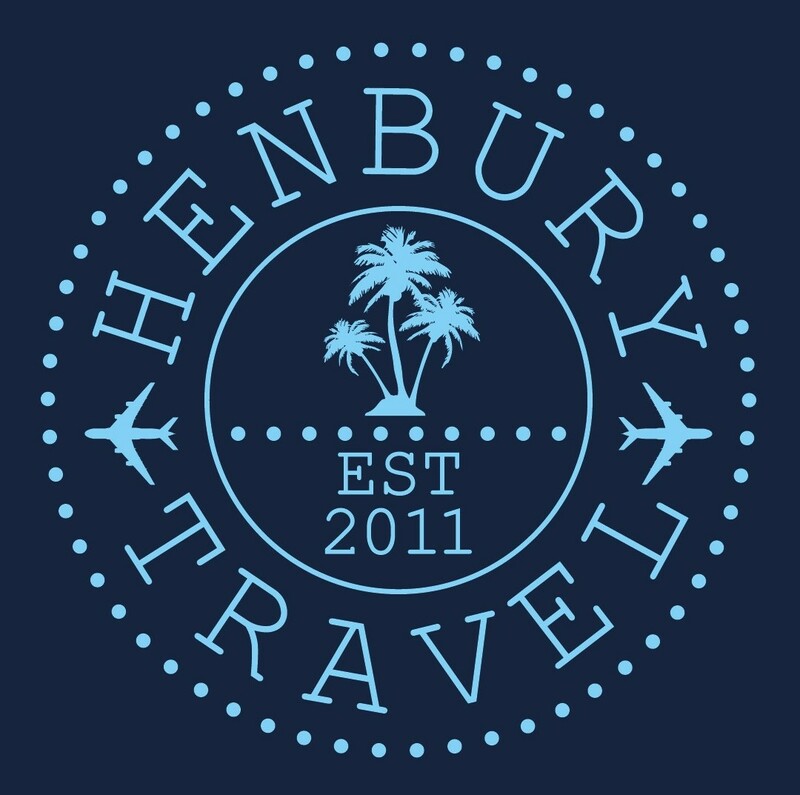 Then call Henbury Travel and we will give you 10% off the web price shown on ThomasCook.Com for Thomas Cook & Airtours Package Holidays. Terms & Conditions apply, may exclude airport tax. Phone bookings only - call 01625 466100 and quote ClubAZ. A ClubAZ card number may also be required as proof of membership.